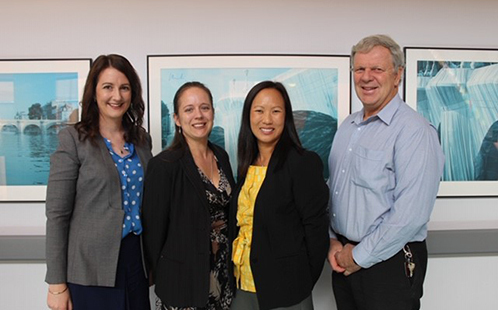 The Westmead Feelings Program, a pair of research-driven intervention programs for school-age children with autism, has won the Advancement Award in the Autism Spectrum Australia’s (Aspect) 2019 Recognition Awards. 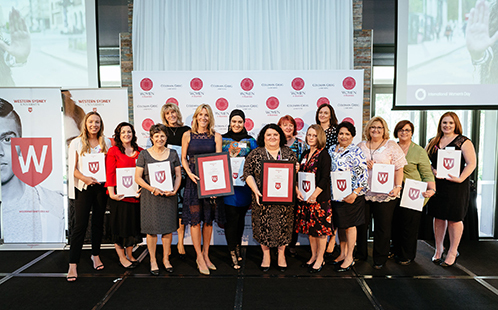 Western Sydney University is delighted to announce the winners of the 2019 Women of the West Awards. 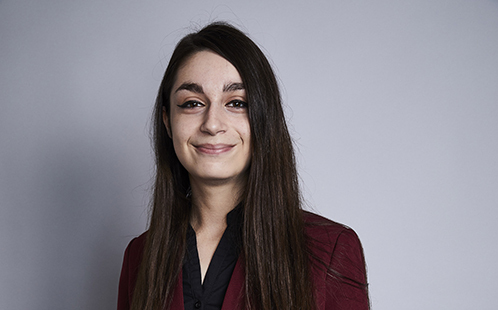 Western Sydney University welcomes two postgraduate scholars, Kaleigh Rusgrove and Nikita Roy, as part of the Fulbright Scholarship program. Western's Victoria Austin has also received a scholarship to study in the United States. 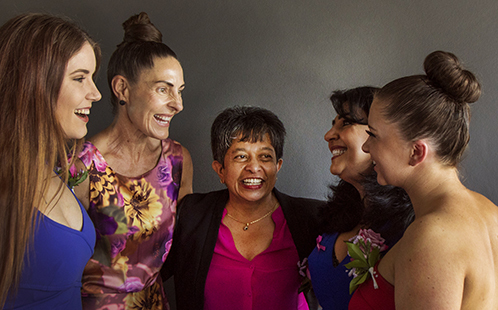 Western Sydney University is proud to announce the nominees for the 2019 Women of the West Awards. 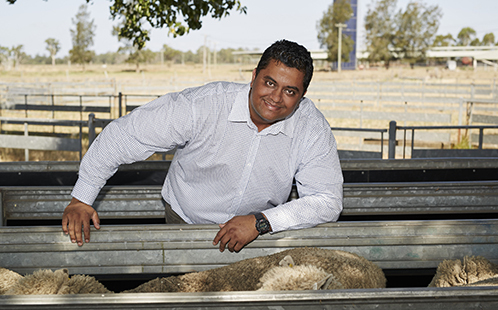 Western Sydney University researchers and the Stress Lab team are leading a world-first study that will trial the application of smart technology to monitor epigenetic changes in Merino sheep reproduction. 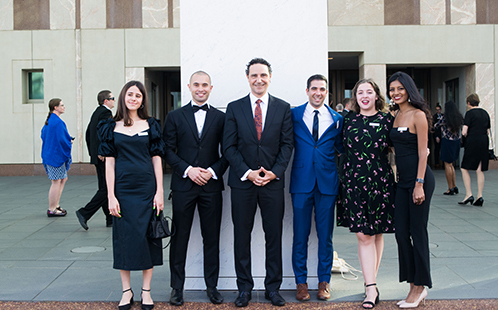 Two Western Sydney University alumni have been announced as finalists in the 2019 Seven News Young Achiever Awards – honouring young people contributing to the community through exceptional and visionary science and technology achievements. 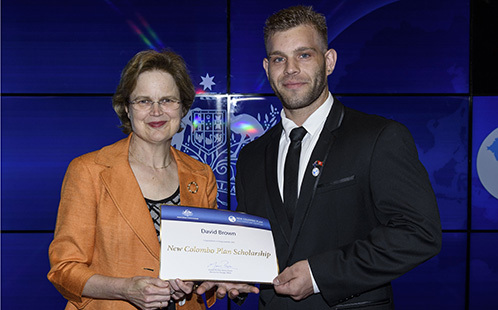 Western Sydney University health science student, David Brown, has been announced as a 2019 New Colombo Plan Scholar, enabling him to study a Master of Teaching at the City University of Hong Kong and Hong Kong Baptist University.